Practice Exam generator with over 600 questions! 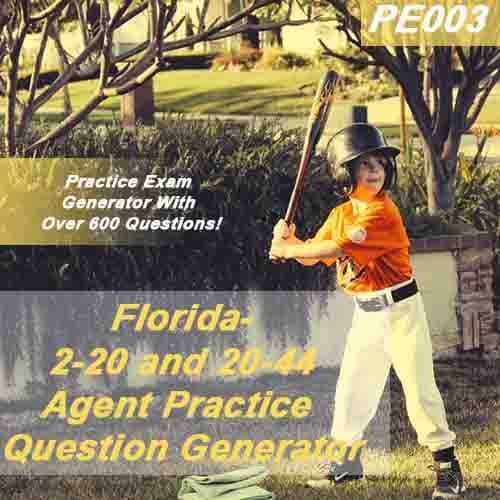 The Florida General Lines Agent (2-20) and the Personal Lines Agent (20-44) exams are very challenging. An in-depth knowledge of the material is essential. 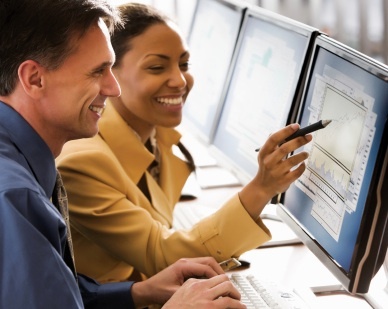 This course is based on the latest edition of the Florida General Lines Agent and Customer Representative Study Manual. You may want to use this course to review your knowledge of all sections of the manual or choose to concentrate on just the sections that you feel you need to study more. Students have access to the course for 60 days. To view our demo please click here. (This course, PE003, is the last one under Property and Casualty demos).